The France No1 had to bide his time after arriving in north London in the summer, but made his debut against S.S. Lazio on matchday one. He kept a clean sheet that day and conceded just three times in five appearances, turning in a particularly impressive display in the 0-0 Group J draw in Rome. Trémoulinas missed only the matchday six victory over Newcastle United FC, by which stage the Ligue 1 side had already qualified. Two assists are testimony to his threat down the left flank, his form rewarded with a first France cap in November. The highly talented central defender was key to Basel conceding just two goals throughout a Group G campaign in which they finished second. Aged only 21, the Austrian international continues to show calm well beyond his years. Bekir has long been established in Turkey but has improved impressively last season and this. First-choice centre-back for coach Aykut Kocaman this term, he has also proved a menace in the opposition penalty area and scored a fantastic overhead kick at Olympique de Marseille on matchday five. Horváth is Plzeň's captain and heartbeat. He has been a cornerstone of the Group B winners' success, helping them to three home wins, including against Club Atlético de Madrid. Horváth beat his own record to become the UEFA Europa League's oldest scorer on matchday five, aged 37 years and 214 days. With fine leadership qualities, a rich array of skills and good pace, Dnipro and Ukraine's rising star has a bright future ahead of him. Konoplyanka notched a number of eye-catching goals during the autumn, including against England at Wembley and at Group F rivals PSV Eindhoven. The in-form Raul Rusescu deserves an honourable mention here, yet Bourceanu gets the nod for captaining his side to top spot in a tough-looking Group E. Tactically astute, his most important contribution has been to lead from the front and create a sense of unity in the squad. A real Brazilian maestro with great feet and explosive speed who can operate either as striker or as advanced midfieler. Taison is not afraid to take the initiative and has shown an impressive ability to win matches on his own, most notably with his memorable volley against Rosenborg BK. The Belgian team warrant credit having secured European football in the spring for the first time. The 23-year-old Vossen's contribution extends beyond two goals and an assist – for he represents the importance and success of Genk's youth development plan in recent years. After missing Napoli's first group game and only appearing in the second half on matchday two, Cavani started the third and duly scored. He then struck all four in a 4-2 win against Dnipro and took his tally to seven with further Group F efforts against AIK and PSV. The sole representative from a club that failed to make it out of the group stage, Bobadilla was dubbed a "bull" by Young Boys coach Martin Rueda after his hat-trick against Udinese Calcio on matchday three. The Argentinian finished with five goals to his name, behind only Cavani in the scoring charts. He has now joined Basel. UEFA.com reviews the UEFA Europa League group stage, featuring BSC Young Boys' misfortune, joy for FC Viktoria Plzeň, the end of a 43-year record and Taison's wonder goal. Leading scorer in Liga 1 and one of the stars of FC Steaua Bucureşti's UEFA Europa League campaign, Raul Rusescu is having to bide his time for further international recognition. Vassilis Torossidis tells UEFA.com about Olympiacos FC's UEFA Champions League campaign, his hopes for the UEFA Europa League and how important the club's fans are. 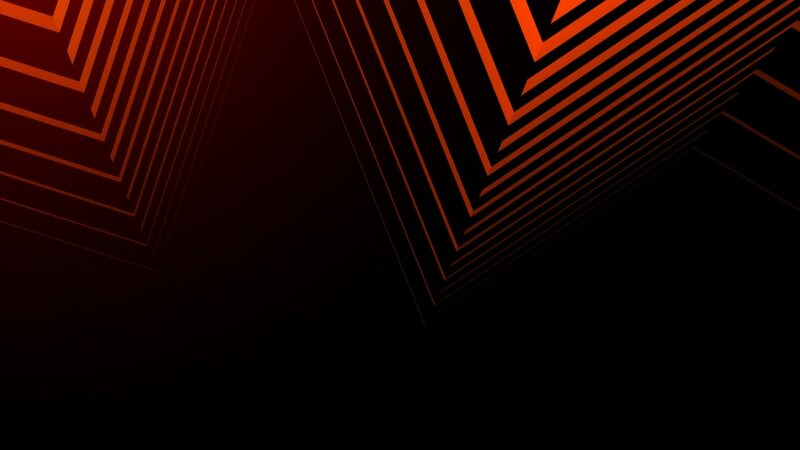 Tickets for the UEFA Europa League decider at the Amsterdam ArenA on 15 May 2013 are now on sale, exclusively through UEFA.com. Book your place in the final now.